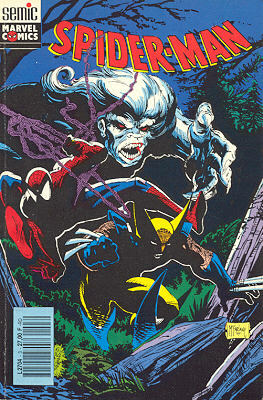 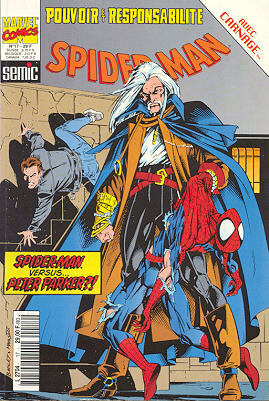 → Spider-Man (1°) #15 (10/91) The Mutant Factor! 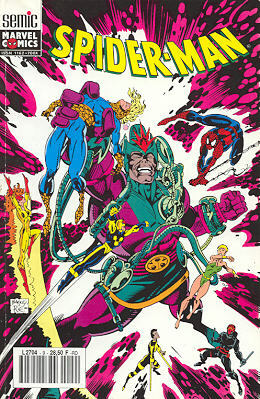 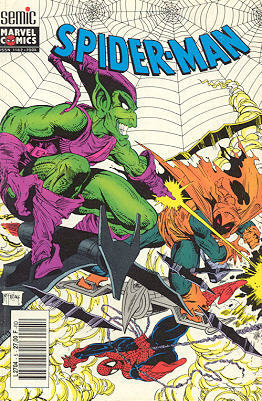 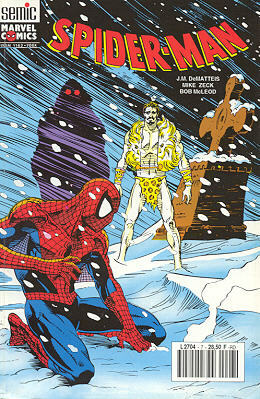 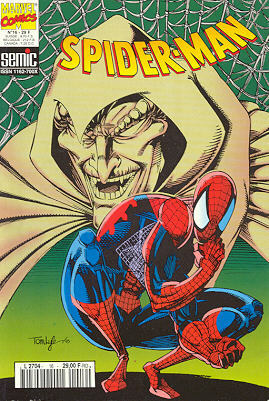 → Amazing Spider-Man (1°) #312 (02/89) Inferno - The Goblin War! 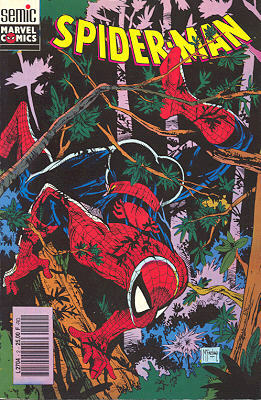 → Spider-Man (1°) #17 (12/91) No One Gets Outta Here Alive! 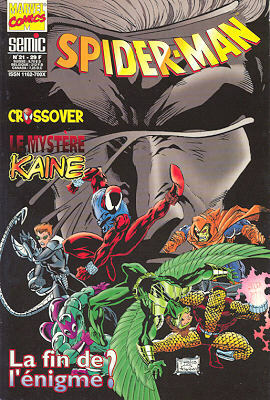 → Spider-Man (1°) #19 (2) (02/92) Diabolique! 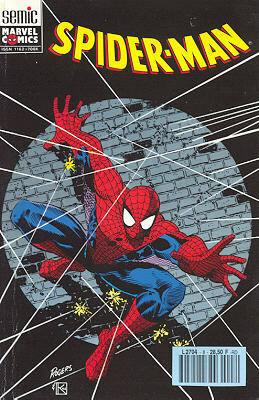 → Web Of Spider-Man (1°) Annual #8 (1) (1992) The Hero Killers Part 3 : The Dark At The End Of The Tunnel! 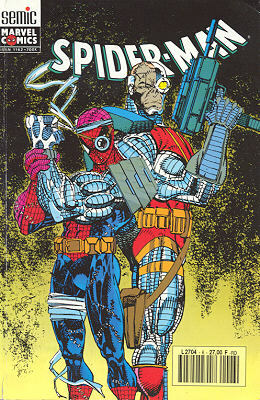 → Spider-Man (1°) #30 (01/93) Return To The Mag Dog Ward, Part Two : Brainstorm! 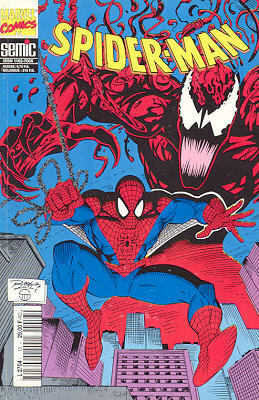 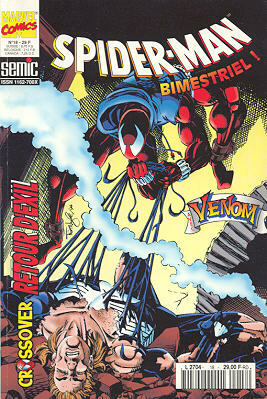 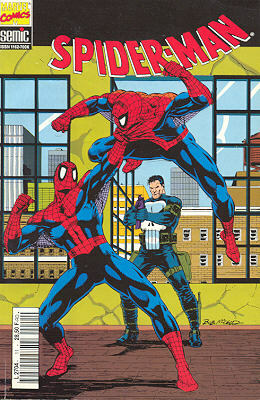 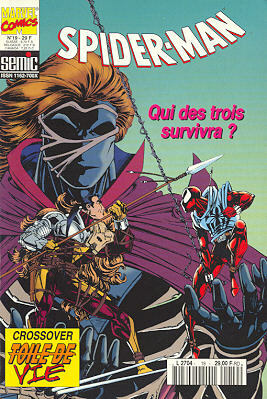 → Spider-Man (1°) #34 (05/93) Vengeance Is Mine! 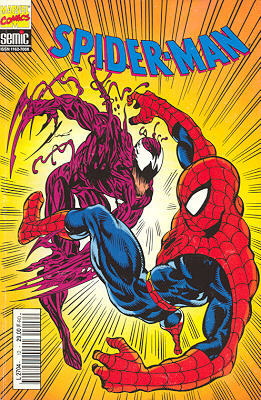 → Spectacular Spider-Man (1°) #201 (06/93) Maximum Carnage, Part 5 : Over The Line! 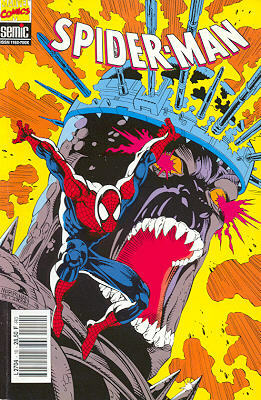 → Spider-Man (1°) #37 (08/93) Maximum Carnage, Part 12 : The Light! 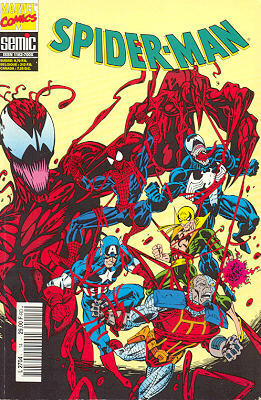 → Spectacular Spider-Man (1°) #203 (08/93) Maximum Carnage, Part 13 : War Of The Heart! 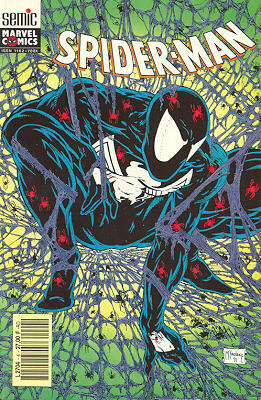 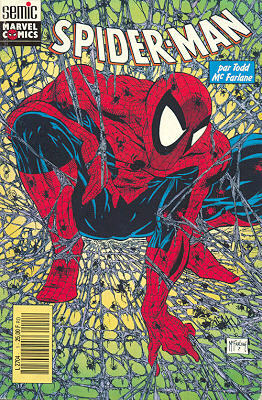 → Spider-Man (1°) #51 (1) (10/94) Power And Responsibility, Part 3 Of 4 : A Heart Beat Away! 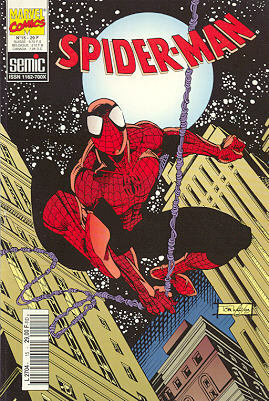 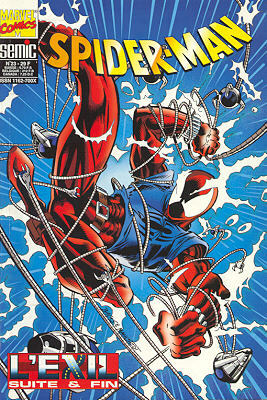 → Spectacular Spider-Man (1°) #217 (1) (10/94) Power And Responsibility, Part 4 Of 4 : Higher Ground! 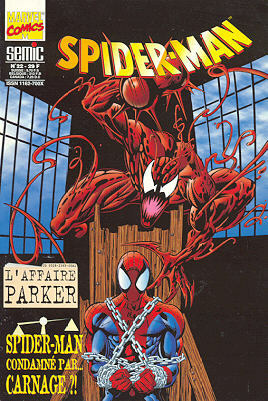 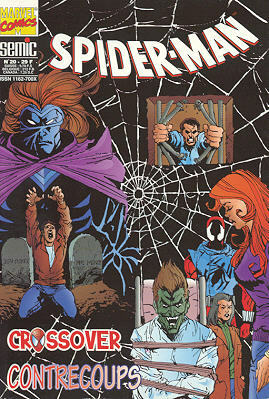 → Spider-Man (1°) #60 (07/95) The Trial Of Peter Parker, Part 3 : The Truth Is Out There!